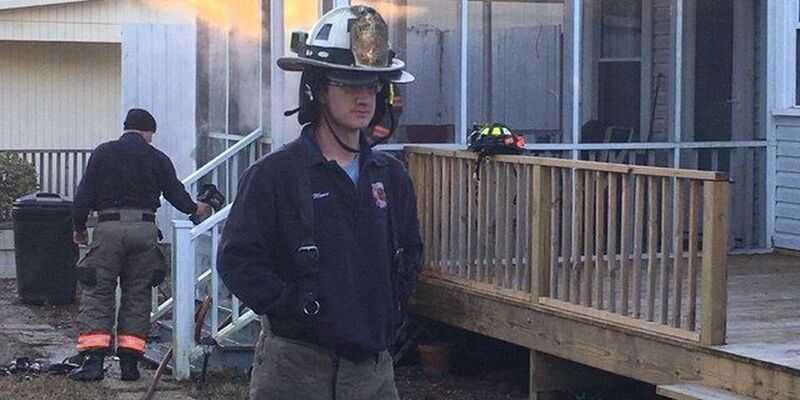 FLORENCE, SC (WMBF) – Firefighters responded to a house fire on Woodland Drive off of Second Loop Road Monday morning at 7:40 a.m., according to a press release from the West Florence Fire Department. Firefights found the back porch of the house on fire. They were able to control the fire quickly and there was only damage to the porch area, the release states. There were no residents in the house during the time of the fire. The cause of the fire appears to be accidental, according to the release.